The Kyung-In Synthetic Company (KISCO) develops and manufactures chemicals. 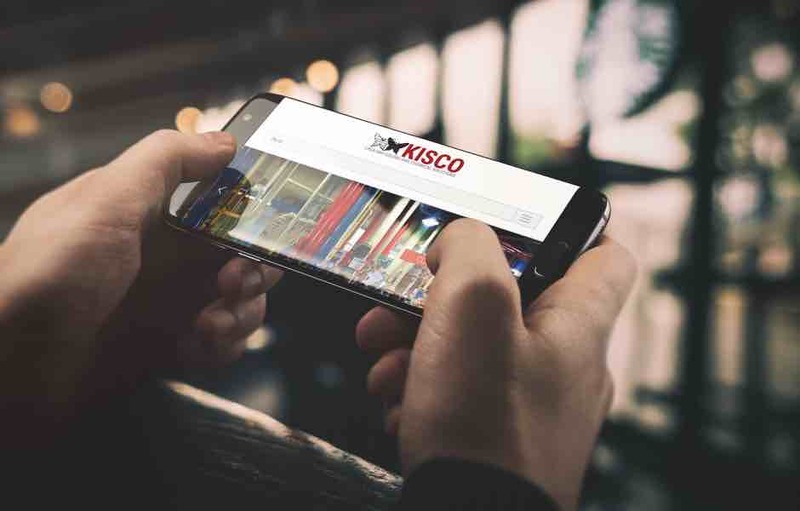 For almost 50 years the KISCO group of companies has been producing dyes, inks, fine chemicals and materials for textiles, food, agriculture and electronics. 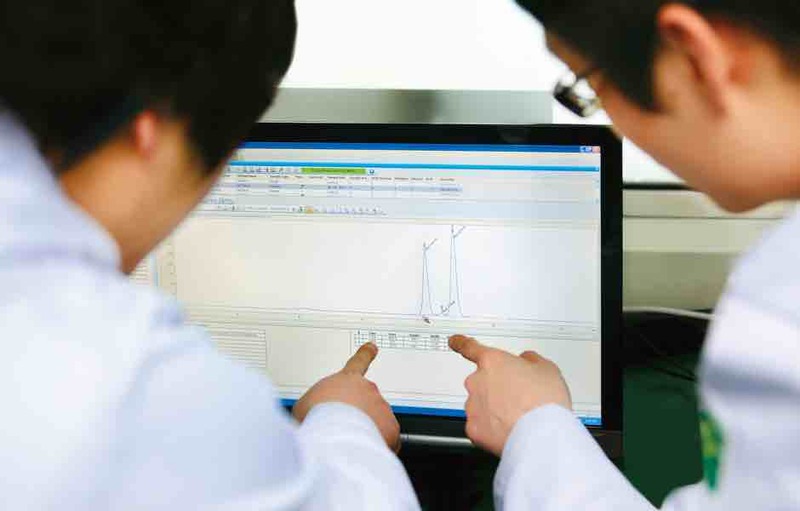 Our custom synthesis capabilities range from our dedicated research team in Seoul through to our large-scale production facilities in 10 plants across Korea, China and Turkey. Papijet series of inks for digital textile and UV printing. Reactive, disperse, acid and leather dyes as well as optical brightening agents, mill base and ink-jet dyes. 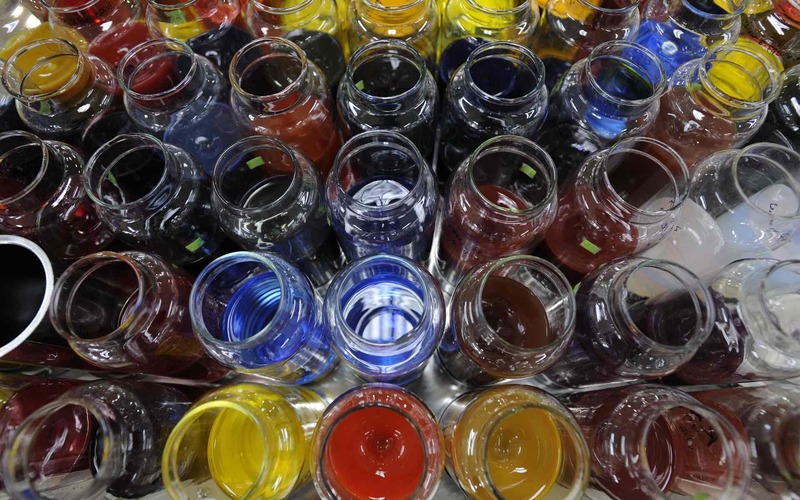 Colorants for LCD filters, photoinitiators for high precision electronics lithography. Chemicals and intermediates for food, beverages, medicines, pharmaceuticals and agriculture. Read about our company structure, our history and our future as a growing company in Korea, one of the best places in the world to do business. Ensuring the safety of our people and the protection of our environment are core values for KISCO. Read about our environmental and sustainability initiatives. We are constantly expanding our chemistry capabilities. Read about the materials that we can make and the technical and analytical support that we provide. JMC (originally the Jeil Moolsan Company) was established in 1953 and is a world leader in the field of saccharin and sulfur-based fine chemicals. JMC was acquired by the KISCO group in 2004. 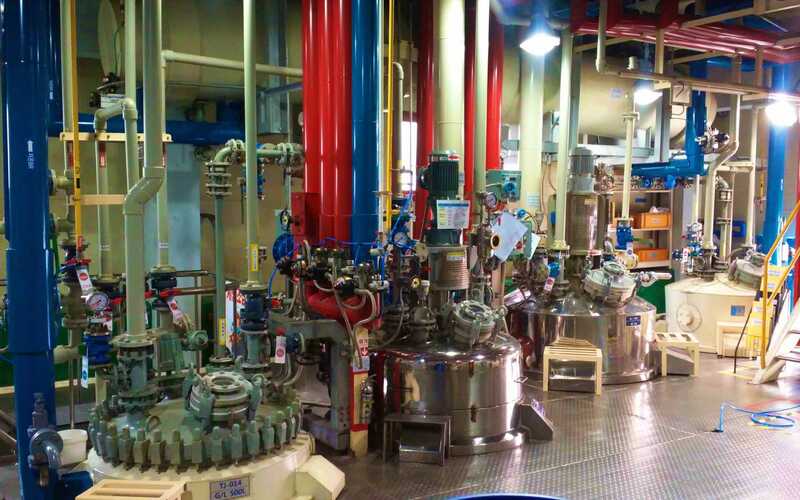 JMC’s research and development leverages the capabilities across the KISCO group and JMC provides raw materials for many other products manufactured by KISCO. 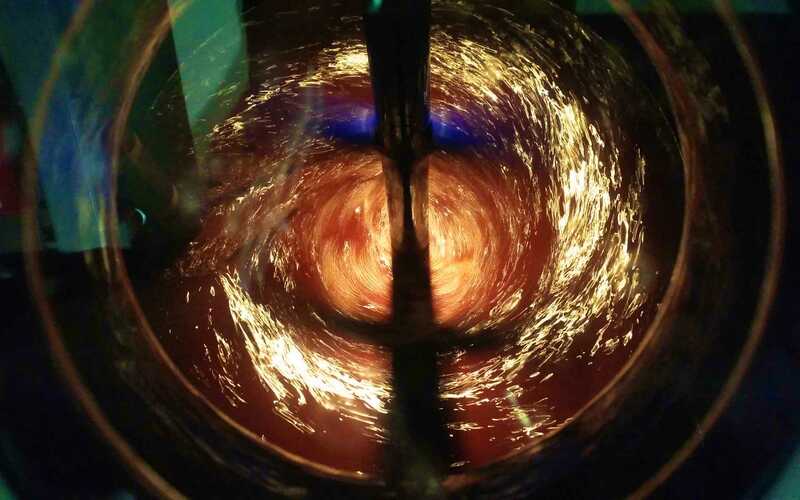 JMC produces materials for reactive dyes, medicinal intermediates, electronics, plastics and agriculture. JMC is also a large-scale manufacturer of saccharin, a safe, artificial sweetener that enables a drastic reduction in sugar content. Our consumer product, Dream Sugar, is sold across Korea. We supply saccharin to some of the world’s largest quality-oriented multinational food and medicine producers. Visit the JMC YouTube Channel. Download our brochure for more information about JMC. Download our brochure for more information about saccharin. DKC was established as a joint venture with Daito Chemix Corporation of Japan. DKC produces materials that enable the photo-etching of high precision electronics such as circuits for displays, laptops, tablets and mobiles. 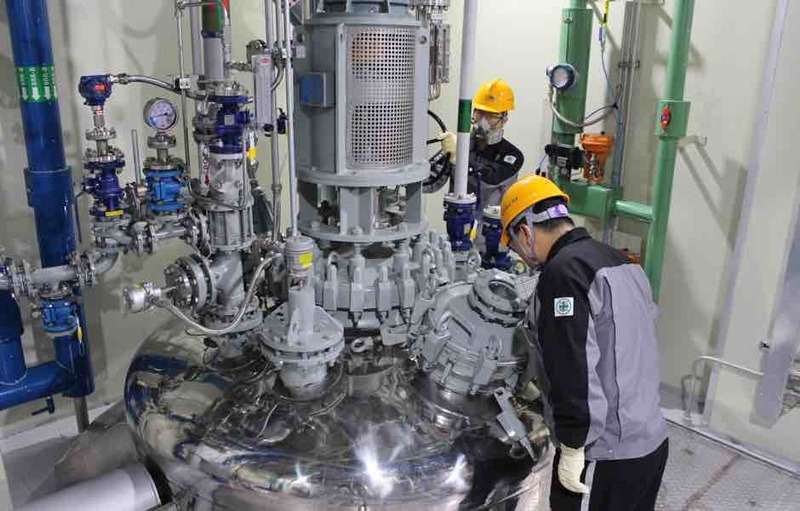 DKC brings together the experience of Daito Chemix with photosensitive materials and the experience of KISCO with colorants to produce materials that are fed directly into the supply chains of the major Korean electronics manufacturers. Wisechem is a joint venture between KISCO and Korea Alcohol Industrial Co. Ltd., that produces high quality millbase and dyestuff materials for the color filters in Liquid Crystal Displays (LCDs). 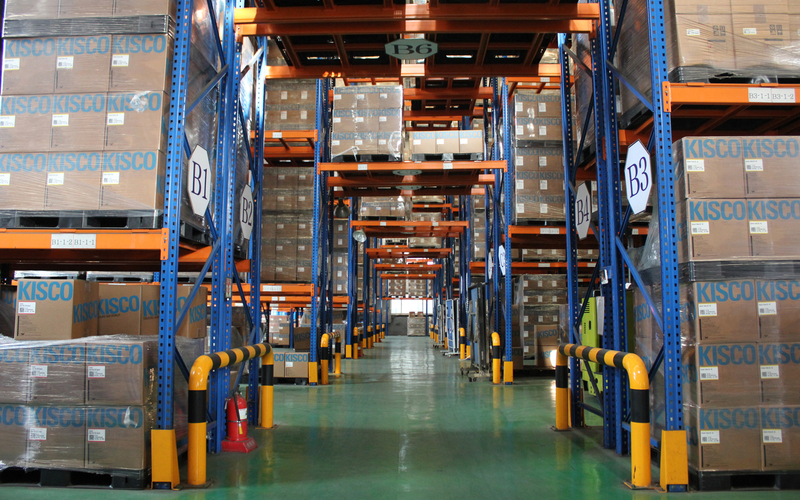 Wisechem established the first manufacturing capability in this field in Korea and now supplies materials into Korea’s growing supply chain of electronic materials and devices. This has increased the competitiveness of other companies involved in the LCD market in Korea, a field where Samsung and LG have a 60% market share of global LCD panel manufacturing. The LCD market continues to expand with applications such as TVs, mobiles and cameras seeing growth rates of 10-20%. 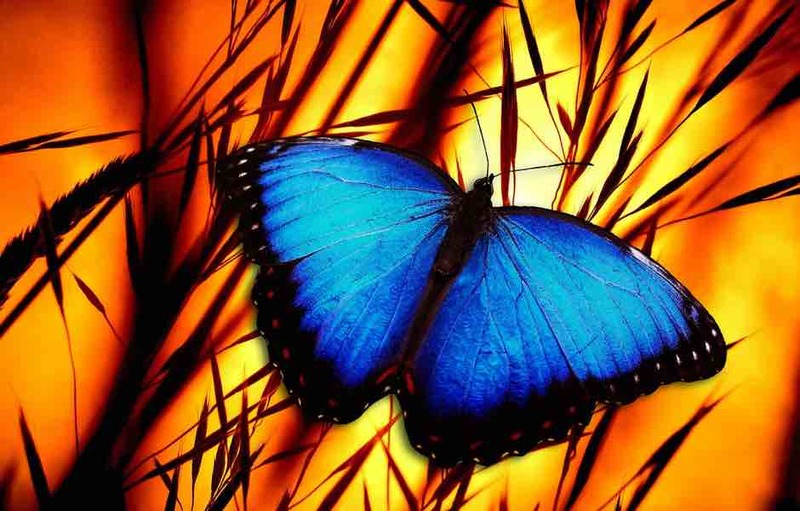 The recent development of LED backlight LCDs is another important market for pigment-based colorants. 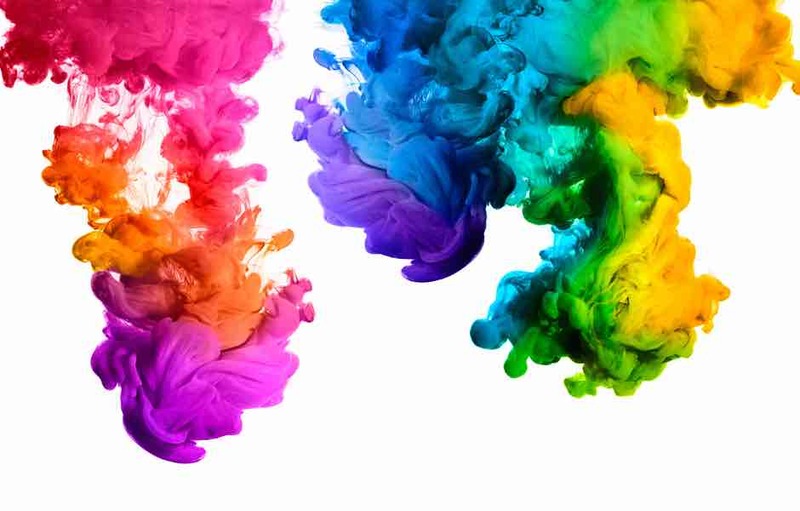 Wisechem has invested strongly in research and development and is continuing to introduce new colorants for high resolution, high performance LCDs. 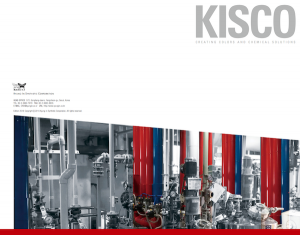 [TIN NEWS] KISCO receives $100M Export Tower Award. Trade Day, Dec 7, 2018. Kyung-In Synthetic Corporation (KISCO) is a large-scale developer and manufacturer of dyes, inks, fine chemicals and other functional materials that has been operating for over 40 years. © Copyright Kyung-In Synthetic Corporation | Seoul, Korea. All rights reserved.